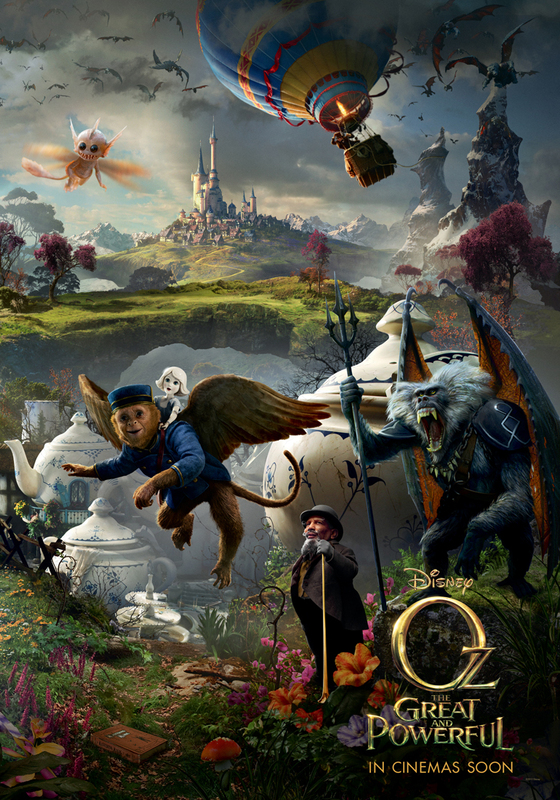 Although I wasn’t blown away from the first teaser of Oz The Great and Powerful, rewatching the trailer and seeing some of the image and artwork has gotten me more and more excited as time goes by. 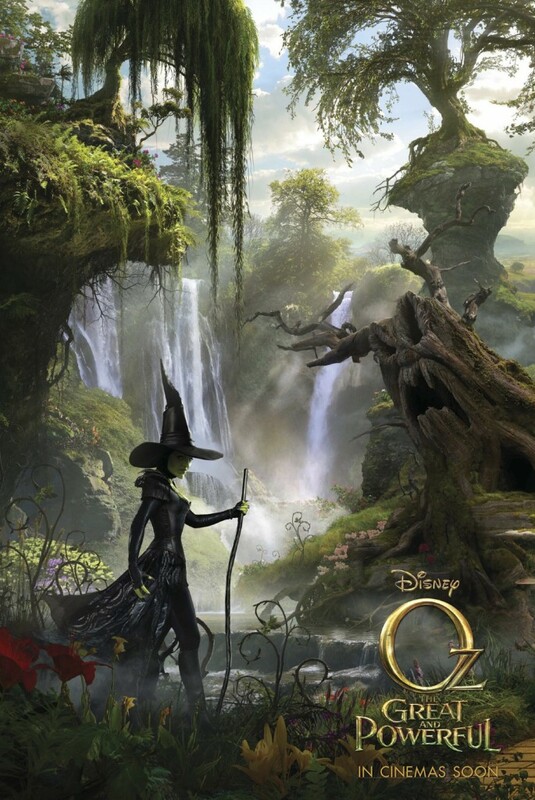 Maybe it’s the fact that Disney choose to have the movie helmed by Sam Raimi and not their go-to guy Tim Burton, who to me has become quite the boring filmmaker, accompanied by a great cast and quite a bit of imagination setting this inspired prequel takes us back to the land of OZ. Here are some new posters and the teaser trailer. Just love the design and artwork!